Is your relationship filled with conflict? Are you confused about how to heal from the wounds of the past? Do the two of you feel like you are speaking two different languages? Even worse, are you tired of feeling down and angry due to betrayal or infidelity? Do you live in fear that it will happen again? Have you decided to stay in a relationship after your partner has cheated, but don’t know what steps to take next? Well this site is just what you need to answer all of the above questions. As a marriage and family therapist, and as a woman, I know what it feels like to feel all of those feelings. Allow me to help you regain your sense of stability and peace. My workshops and counseling have helped countless women and men, get back to a place where they feel happy and confident. 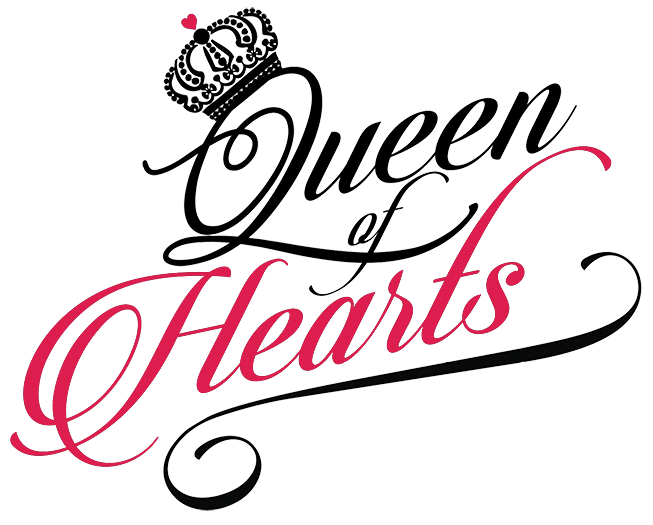 The Queen of Hearts workshops and personal counseling has been around since 2016, and I have been in practice since 2011. I know what it necessary to lead a full life after betrayal and pain at the hands of a man. I can help you obtain the knowledge and tools to handle infidelity and be at peace with your decision to stay or go. Or even get the tools you need to help communicate with each other and resolve your painful issues.